This is your chance for your piece of paradise…enjoy overlooking the amazing views of the southern coast line. 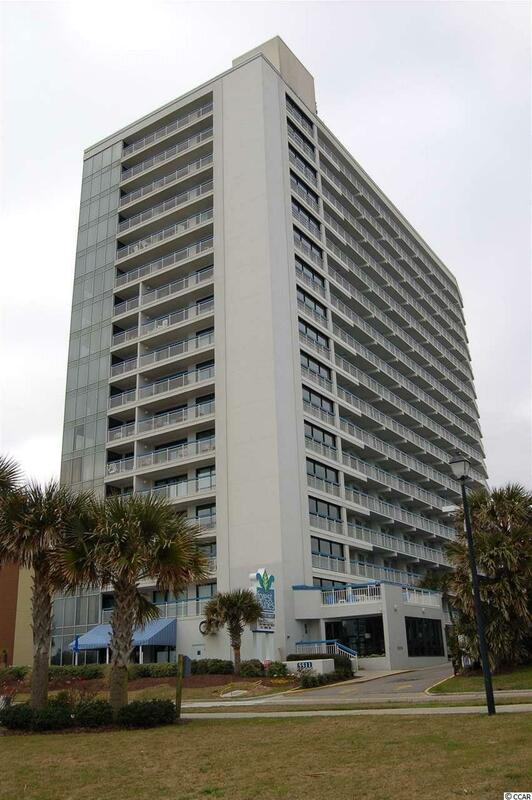 This 9th floor one bedroom, one and a half bath condo is located in the highly sought after “Golden Mile” across from Cabana Section in the North end of Myrtle Beach. Although this resort is second row, it offers a private beachfront gazebo and beach access plus nothing will be built across the street because of restrictions. Horry County Assessor’s office has rated the Forest Dunes building construction above very good. Enjoy indoor and outdoor pools, lazy river, hot tub, fitness room and on-site seasonal restaurant and lounge. Directions: Located At 55th Avenue N And Ocean Blvd.